Browse: Home » Welcome to Be More Chill! 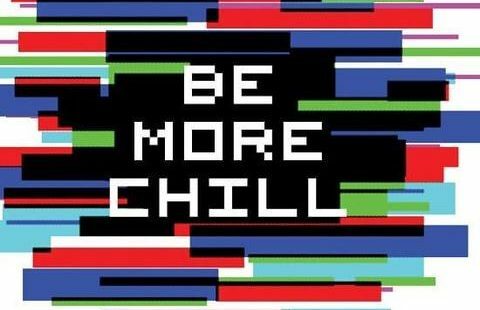 Be More Chill is an exciting new musical that What We Did Next is bringing to Liverpool. The show has built an incredible online following since it debuted in New Jersey in 2015. Since then it has moved to Off Broadway and in February it was performed on a Broadway stage for the very first time. But you don’t need to wait for them to finish! 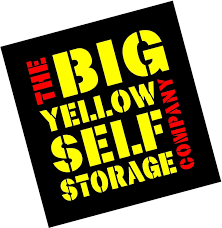 What We Did Next has been given the unique opportunity to put on this show and it will be the first production in the North West. Tickets available now from Hope Street Theatre. Be More Chill is based on the novel by Ned Vizzini and tells the story of Jeremy who takes a mysterious black market drug to get popular. You can read more about Be More Chill here and here and here, plus you can listen to the incredible soundtrack here. Make sure you like our Facebook page and subscribe to our newsletter to keep up to date on all things Be More Chill.